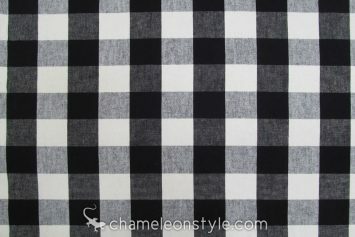 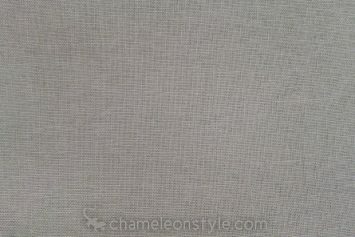 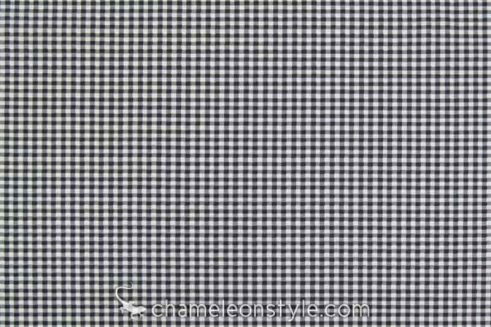 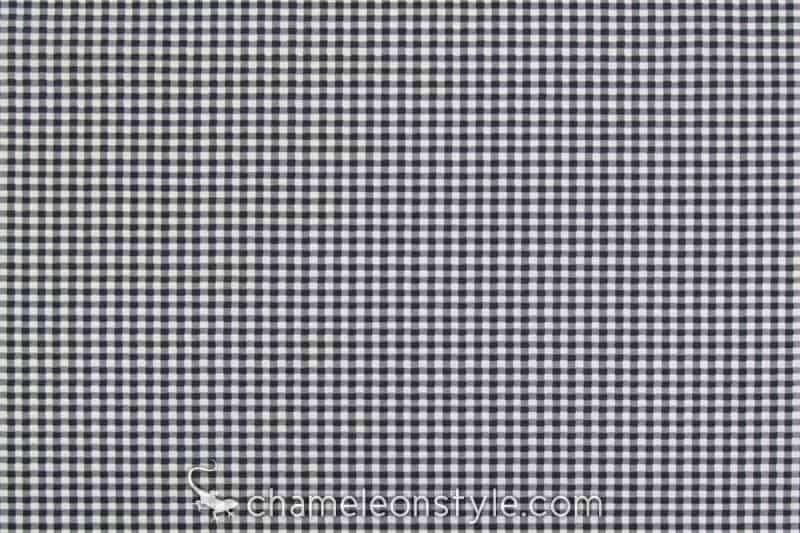 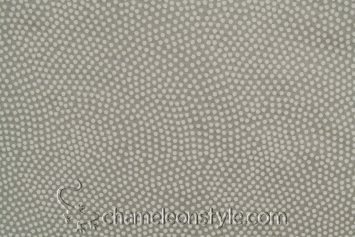 Gingham – Charcoal is a classic 100% cotton small black and white (slightly off white) check fabric. 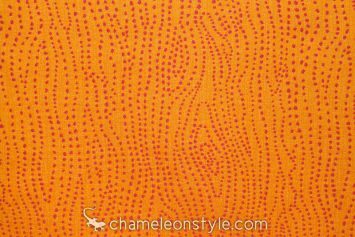 The reason this type of pattern has stayed popular all these years is because it can work with just about any type of décor. 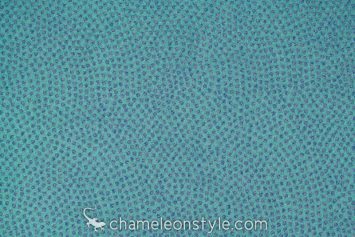 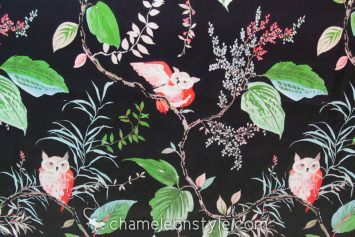 It makes a great coordinating fabric for everything from florals to solids and especially looks great as trim on pillows or an accent on cushions or bedding. 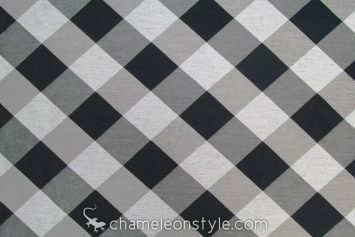 The possibilities with this fabric are endless…you can’t go wrong with a check!